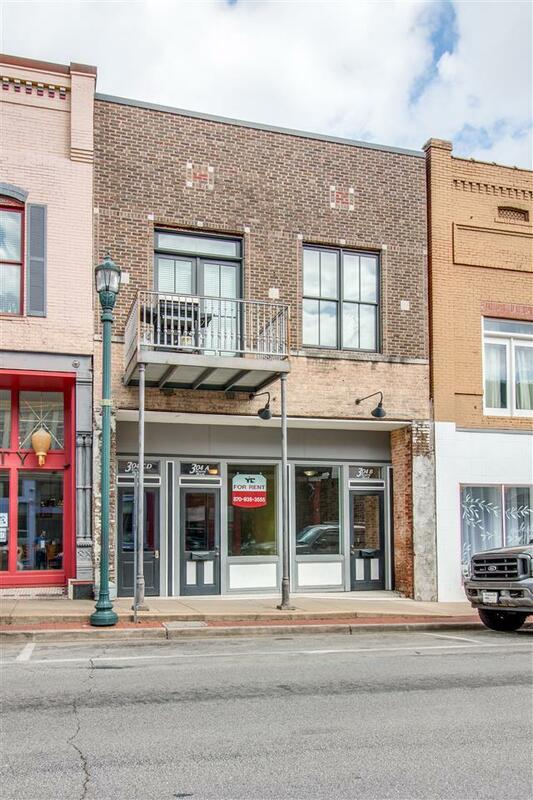 Downtown loft for sale! 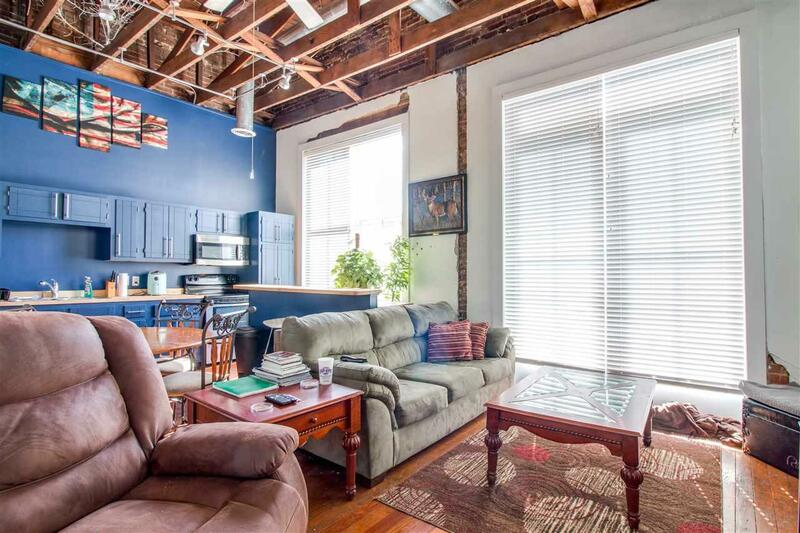 304 South Main Street Urban living at its finest in this loft, with the hard to find perk of having its own balcony. 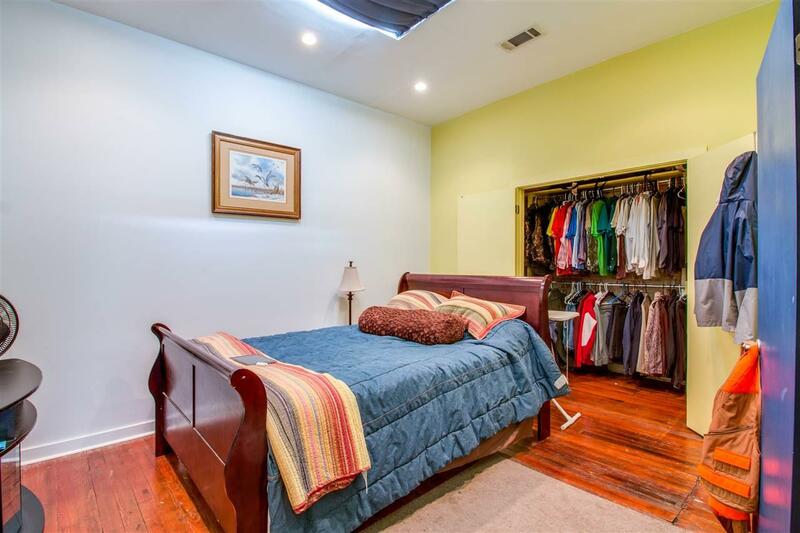 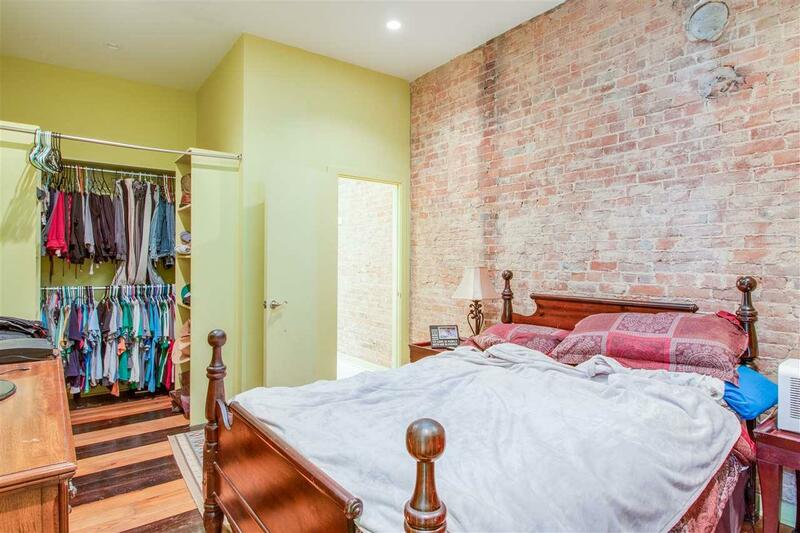 2 bedrooms 2 bathrooms Parking included Open floor plan Exposed brick walls Duct work beamed ceilings Original hard wood floors All the charm & character you have been searching for near many local eateries such as Omars uptown, Skinny Js and Cregeens Irish Pub.